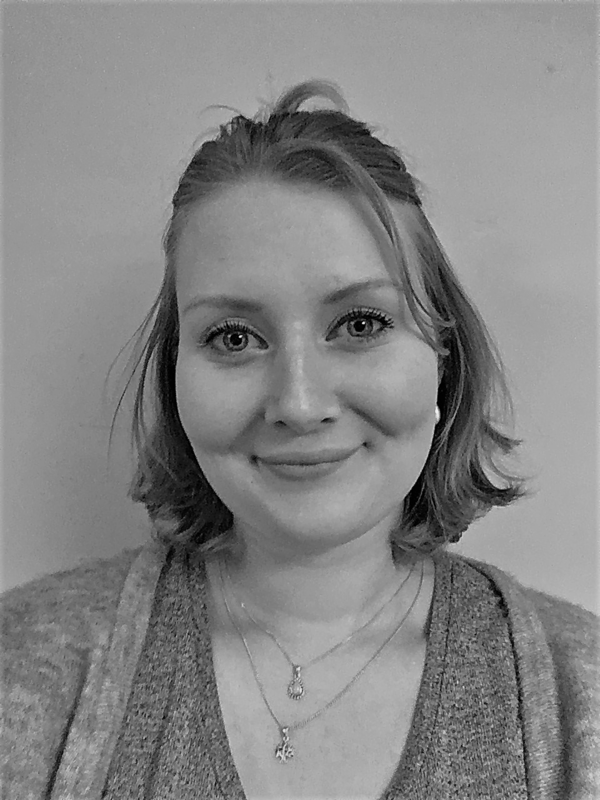 Madeleine Hessing joined Movement on the Ground in January 2019 after a three-month internship with the organisation and having completed a History BA degree in the UK and Master’s degree in International Humanitarian Action (NOHA). This academic background, combined with time spent volunteering in various countries led to the decision to follow a career path working in the Humanitarian Sector. Madeleine is looking forward to being part of the small but dynamic Movement team, carrying out her own projects as well as assisting management.